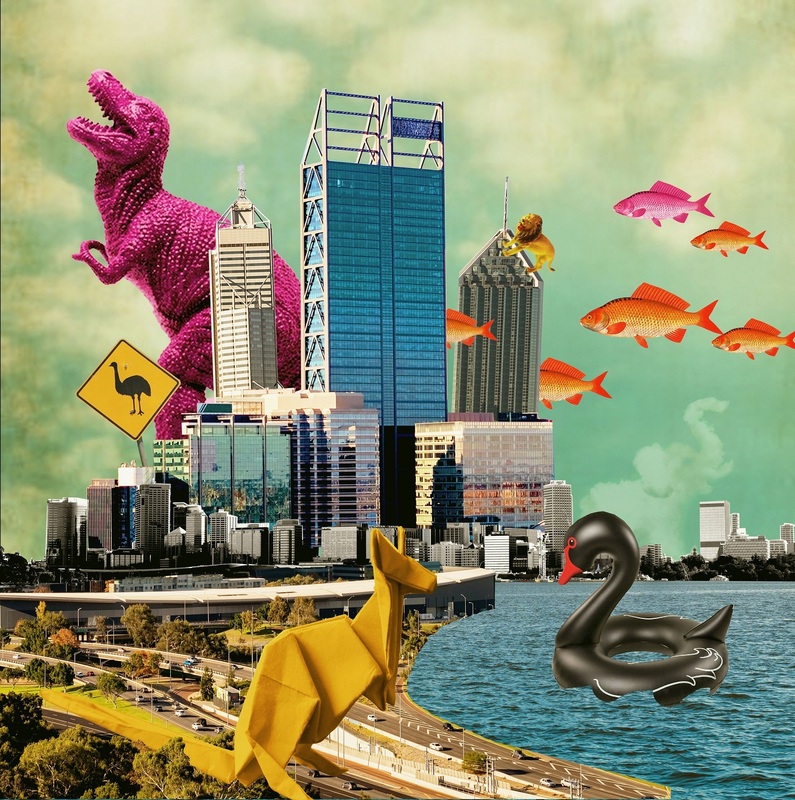 The West Australian Symphony Orchestra invites families to experience the magic of a live symphony orchestra with their latest spectacular Carnival of the Animals. Tickets are now on sale - two performances only - Sunday 10th June, 1pm and 3pm. This vibrant family-friendly musical extravaganza will see Camille Saint-Saëns' marvellous and humourous suite The Carnival of the Animals (Le carnaval des animaux) come to life with whimsical puppetry and stop-motion animation by the celebrated Spare Parts Puppet Theatre. Perth Concert Hall will be overrun with lions, elephants, tortoises, roosters, kangaroos and more as the live action will be projected onto a big screen above the stage. Complementing the live orchestral performance and puppetry is poetry by Nick Enright. Children will also enjoy face painting and colouring-in before the larger than life event! Ideal for ages 5 to 12, The Carnival of the Animals is unlike anything you've ever seen before! It is sure to delight children and adults alike.